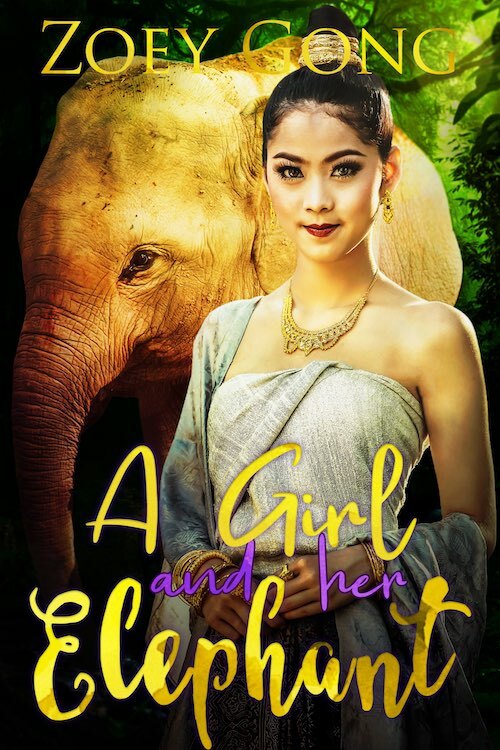 Follow Kanita and Safi through the jungles of ancient Siam in a story of friendship, hope, and redemption. ← Sneak Peek! 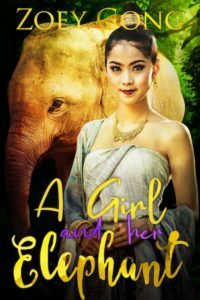 First Two Chapters of A Girl and Her Panda!